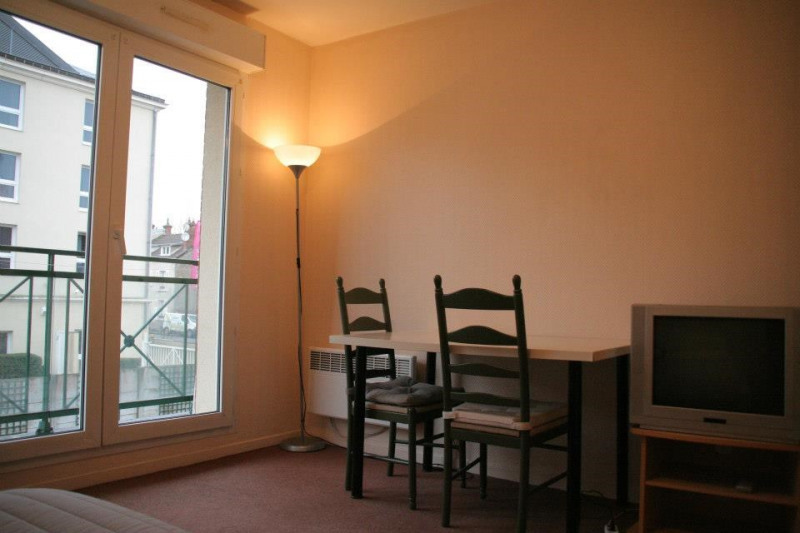 Nice furnished studio, 25m2, in high standing, gated community “Royal Parc” next to campus. Located on the 1st floor with lift, west facing. 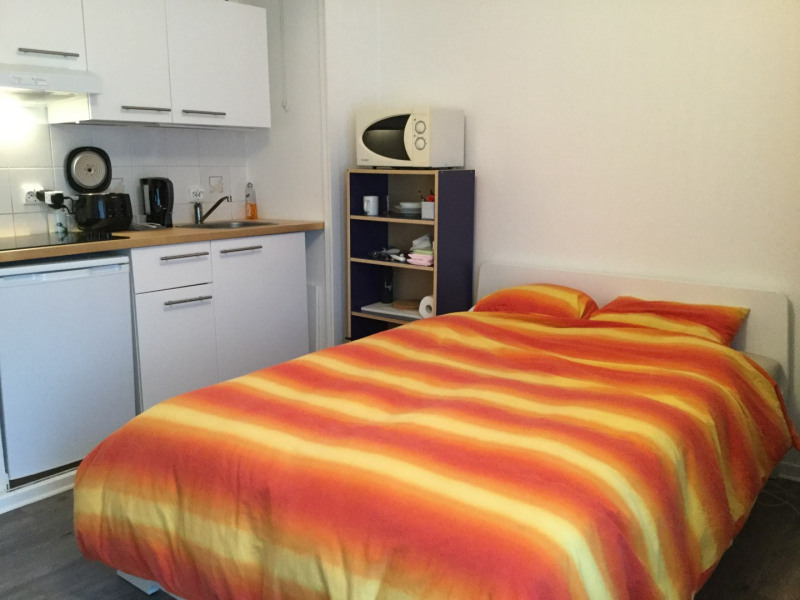 It consists of a entry hall with closet giving access to a living area with a double bed, table/desk, shelves, wardrobes and well equipped hidden corner kitchen (crockery and utensils, washing machine, microwave, small fridge with ice box, 2 hotplates electric cooker). 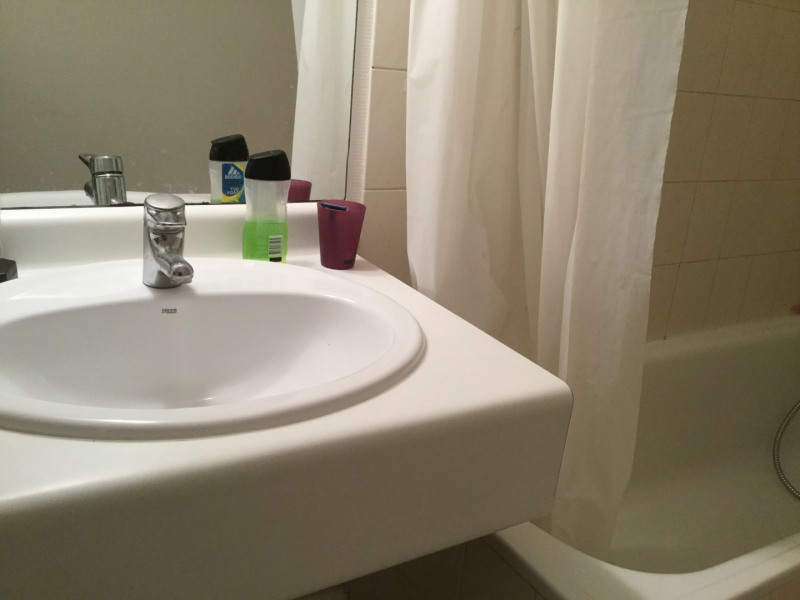 Separate bathroom with tub, sink and WC. The provisions for charges include electricity, water, internet, building charges and garbage collection taxes. The apartment comes with vacuum cleaner, cleaning equipment, drying rack, iron, and ironing board. 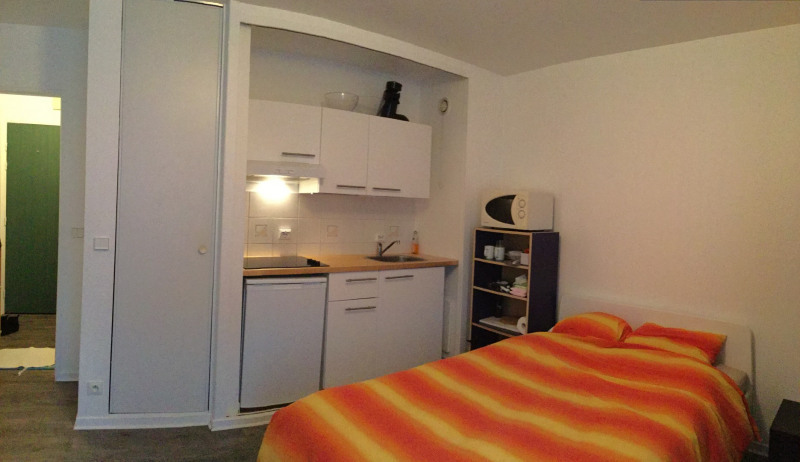 The monthly rent is 540 euros, monthly charges are 120 euros. 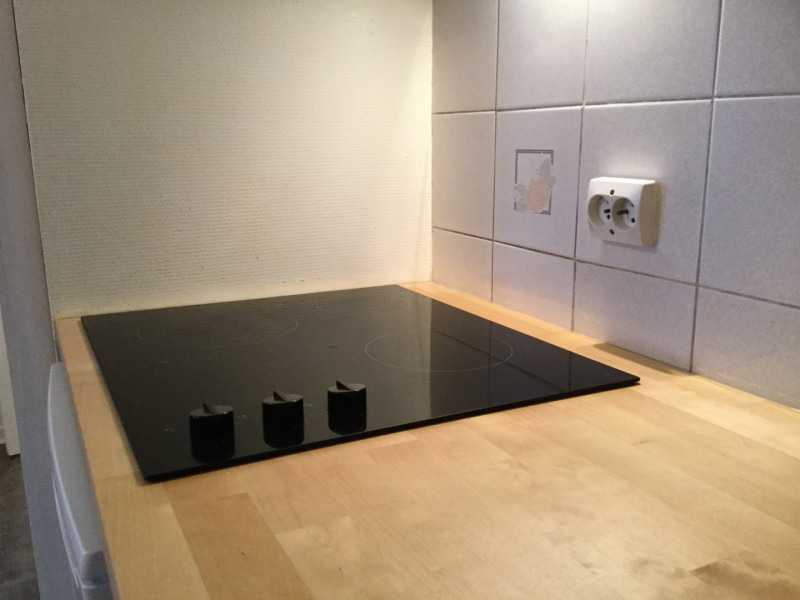 The security deposit is 1080 euros. Agency fees are 350 euros (one time payment). 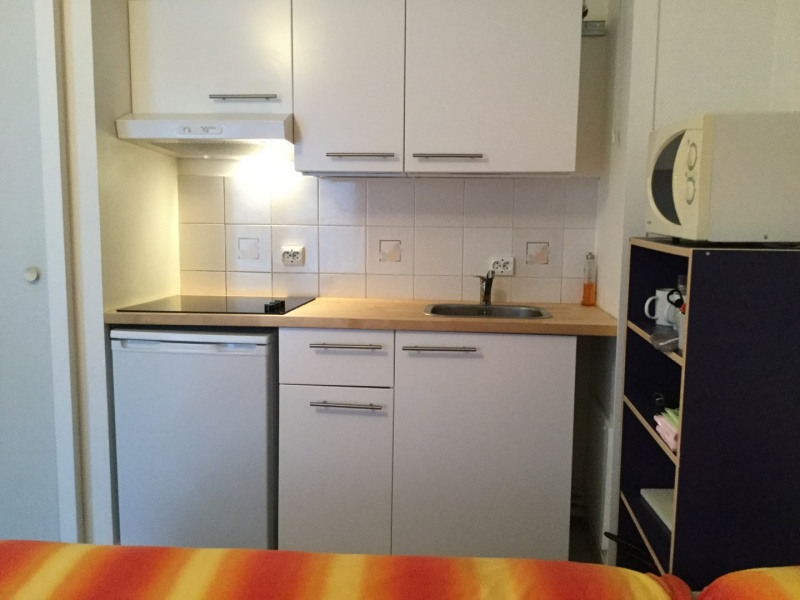 In order to book this accommodation, a first payment of 2090 euros will be required (one month's rent and charges, security deposit, agency fees). 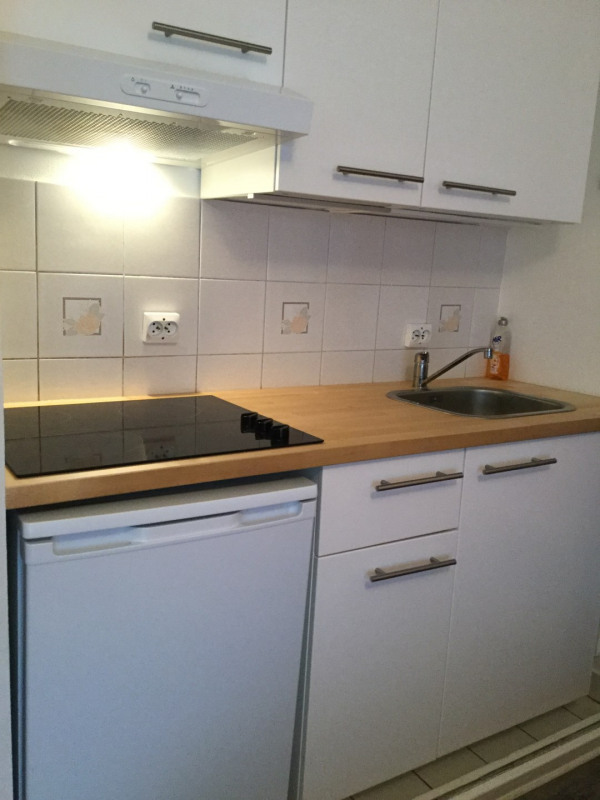 - If you are interested in this property, please contact us to check on its availability * Several other apartments in the residence are rented to INSEAD students.